Last fitting and just picked up my dress. 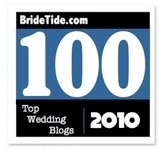 This was probably one of the easiest transactions I've had that dealt with my wedding. Mega-kudos to Virginia at La Belle Boutique in Jersey City. More to come about how wonderul this experience has been. 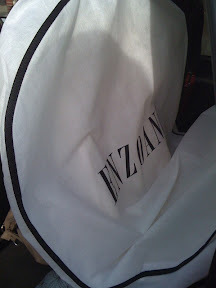 My Enzoani Dakota Dress and Diana Belt are comin' home with me!! Can I wear them to my shower tomorrow please??? Ohhh, so exciting! I'm already so impatient to get my dress and the salon only ordered 2 months ago. Resist the urge to wear the accessories! I have to get the Mr. to remind me to not be tempted every time I reach for my wedding jewelery. It's pathetic, really. 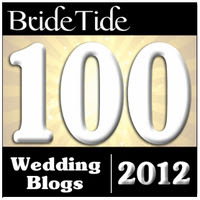 I got my Enzoani gown from there too and yes, Virginia is amazing.. so sweet and helpful. I'm glad your experience was full of awesomeness! awwww congrats! that is so exciting!!! !